External link to Salby Damned, Salby Evolution and the dreaded edits!! Salby Damned, Salby Evolution and the dreaded edits!! Hey Everyone, I know, I know, it’s been awhile since I last wrote here, however, with good reason. 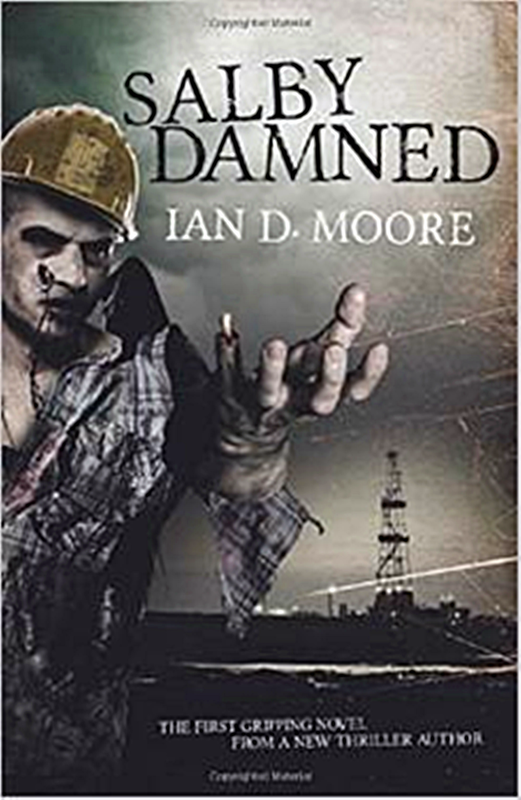 Salby Damned was sent away to be edited by Wise Grey Owl, an editing company I stumbled onto. When it came back … Continue reading Salby Damned, Salby Evolution and the dreaded edits! !